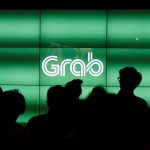 WHEN ride-hailing giant Grab absorbed its rival Uber’s operation in Southeast Asia earlier this year, it gave the company a monopoly in ride-hailing services. The deal adversely affected drivers and customers. In fact, the firm was recently asked to pay a US$13 million fine by Singapore’s competition watchdog following an investigation into the takeover. The firm has since shifted its focus from ride-hailing services to provide financial services in an all-encompassing “superapp” which will converge banking, e-commerce, ride-hailing, food-delivery, and other services into one platform. According to Grab stakeholder GGV Ventures’ Managing Partner Jixun Foo, it’s a massive opportunity for the company as a majority of people do not have a bank account. 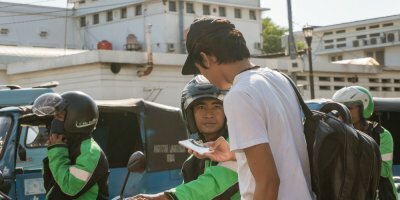 With the ultimate goal to become the market leader in Southeast Asia — a bloc with a population of over 650 million — Grab has set the most populous country in the region, Indonesia, firmly in its crosshairs. However, Indonesia is home to Go-Jek – Grab’s direct competitor who is also aggressively expanding into financial services alongside its ride-hailing business. 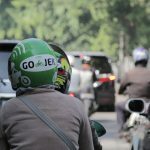 Much like Grab, which originated as a cab booking app in Malaysia, Go-Jek has provided a platform for motorcycle taxis which helped the public overcome Jakarta’s massive traffic congestions. 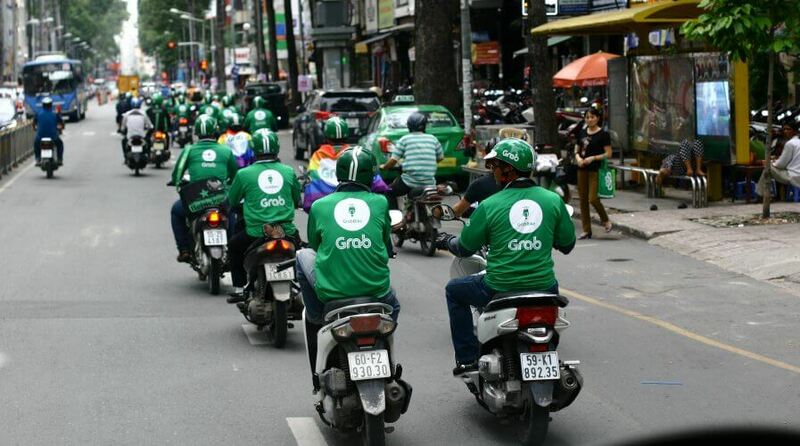 Cheap pricing has allowed Grab and Go-Jek to access various markets in many of the low-income economies of Southeast Asia and helped them quickly gain massive followings. Despite the massive investments in Grab, the company is valued at about US$11 billion, whereas Go-Jek, according to various sources, is valued at about US$10 billion — the competition is quite equal. At the cost of alienating many other markets, Grab has declared Indonesia as its priority and has been aggressively expanding into the country. Along with its network of 1.7 million agents, Grab acquired Kudo. It has also entered into a partnership with Lippo Group owned fintech outfit, OVO. Lippo Group’s dominant stakes in malls in Indonesia has made OVO a prominent brand at shopping centers and eateries across Indonesia. 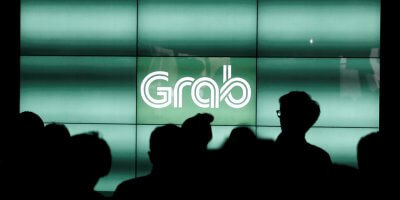 Grab, with the help of OVO’s existing infrastructure, plans to roll out a “full range of financial services, including micro-lending, insurance, and savings to Indonesia,” according to Grab Financial Managing Director Ruben Lai. 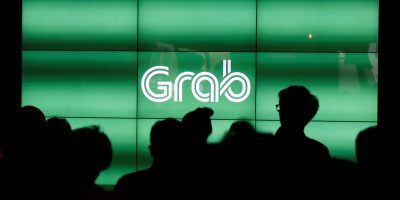 Reuters reported that Grab has even taken a stake in OVO, a deal that is yet to be announced. These two deals have enabled Grab to tap into Go-Jek’s market share in Indonesia. However, it may not be as straightforward to unseat the domestic player as the market leader. Go-Jek has 108 million app downloads, and 50 percent of its users use its e-wallet, Go-Pay. In comparison, OVO has 60 million users, but the company claims to be the leading payment service in the country by payment volume, due to its usage by more affluent customers for dining and shopping. Besides Grab and Go-Jek, China’s Alibaba and Tencent are also trying to penetrate the lucrative Southeast Asia market with their fintech offerings Ant Financial and the WeChat superapp, respectively. However, in Indonesia, the brand familiarity and trust that Grab and Go-Jek have garnered via their ride-hailing services will make them formidable. Further, the two firms’ use of human agents is a game changer. Their network of agents, apart from introducing financial products to two-thirds of Indonesia’s unbanked population, are also setting up centers to facilitate e-commerce transactions, where customers order, pay, and pick up items. Last year, Go-Jek took a page out of Grab’s playbook and bought Mapan, a startup with a network of 180,000 community leaders who help 2 million “working-class ” customers purchase household appliances. 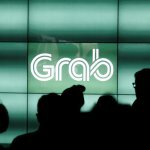 Grab meanwhile continues to have the advantage outside Indonesia, being the market leader in ride-hailing services in eight countries. It ventured into the “superapp” model last year and in rapid succession, rolled out a range of services including payment services in partnership with various and banks and fintech vendors. But Go-Jek has also taken the battle to Grab’s territory. After entering a partnership with DBS Group Holdings, it made a debut in Vietnam and launched a beta in Singapore. Regardless of who comes out on top in the end, the vibrant and healthy competition in the regional market is something that is expected to cultivate more innovation and help improve services. And thus, as these two firm battle it out to cut into each other’s markets, consumers will be the ultimate winners.